To get the most out of an air conditioning system, it must be reliable and work efficiently. Designed to combat the problems associated with unreliable and inefficient systems, our air conditioning repair services are available to customers in Surrey. A professionally maintained air conditioning will offer many years of reliable, efficient service. Unless your system is serviced regularly, bacteria and dust can build up very quickly. Dust and bacteria can also lead to poor performance, increased running costs and, if left unchecked, a complete system failure. 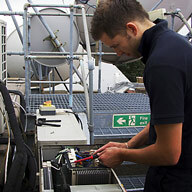 Our air conditioning repair services are available to business, commercial and domestic customers in Surrey. We offer Planned Preventative Maintenance packages which are available for all systems, even those installed by another air conditioning provider. 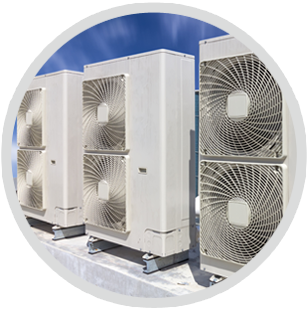 Regardless of the type of air conditioning system you have, we’ll have a service package to suit you. An annual service contract will offer peace of mind whilst a one-off service is a great way to make sure your system is in good working order. Whatever your preference, we can create a tailor-made service schedule, designed to meet your requirements perfectly. Buying an air conditioning system can prove to be a major investment, especially if you are purchasing a system for a large office or industrial building. With this in mind, we understand that our customers appreciate the reassurance of knowing that their new system is in safe hands. Here at Crown Air Conditioning our engineers are all highly trained and experienced in all aspects of air conditioning repairs and servicing. In addition, our team of engineers have all qualified with the City & Guilds Training Board and have Safe Handling training and certification, to offer our customers the reassurance that all repairs are carried to the highest possible standards. Our air conditioning repair services are available throughout Surrey and alongside these services; we also have the expertise to install a wide range of air conditioning systems. The range of air conditioning products we offer has been designed to offer our customers unparalleled reliability and good value and by choosing one of our products, you’ll also be able to enjoy the benefits of our exceptional customer service and after-sales care. 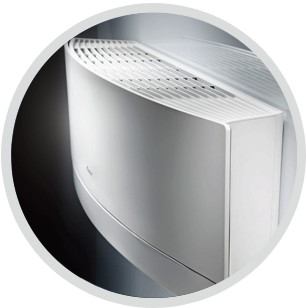 Our range of air conditioning systems includes products manufactured by some of the most reliable brands available, including Mitsubishi Electric and LG. We can provide a system to meet your exact requirements and if you’d like further information, please don’t hesitate to get in touch. 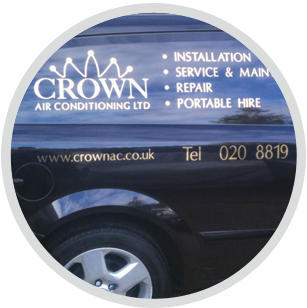 Here at Crown Air Conditioning we are reputable, established air conditioning repair specialists in Surrey. We’re confident that all our services – from air conditioning services and repair through to system planning and installation – offer the very best in value and quality. If you’d like to find out more, please get in touch today.